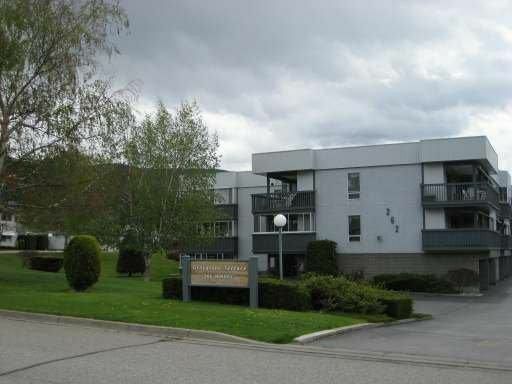 This completely remodeled two bedroom two bathroom condo is located in Greystone Terrace, one of the most desirable areas in Penticton. There are East and West facing large decks providing great views and many options for entertaining. The master bedroom has a huge walk-in closet with a fully renovated three piece en-suite featuring a tiled shower. This is an exceptional condo with new flooring, counter tops, paint, high efficient baseboard heating, and the list goes on! The covered skylight and plentiful windows allow for plenty of natural light. Enjoy the extras offered - a large exterior storage room with power that makes a great workshop, RV parking, and a common social room. 55+, no pets and no rentals. Please call the Listing Representative for details.